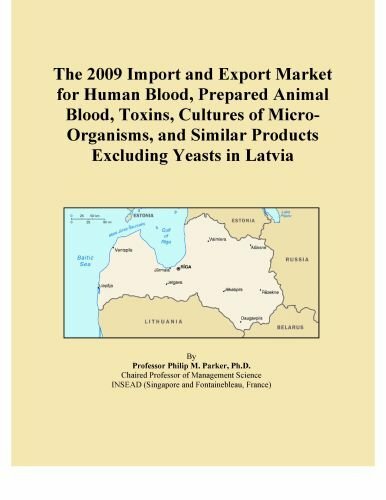 On the demand side, exporters and strategic planners focusing on human blood, prepared animal blood, toxins, cultures of micro-organisms, and similar products excluding yeasts in Latvia face a number of questions. 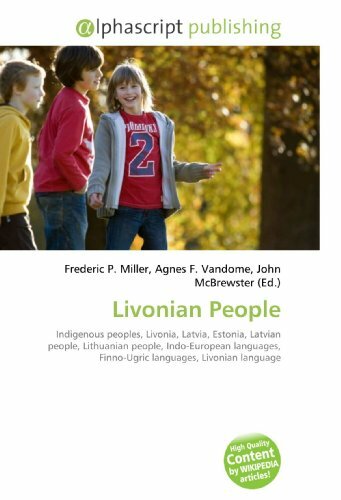 Which countries are supplying human blood, prepared animal blood, toxins, cultures of micro-organisms, and similar products excluding yeasts to Latvia? 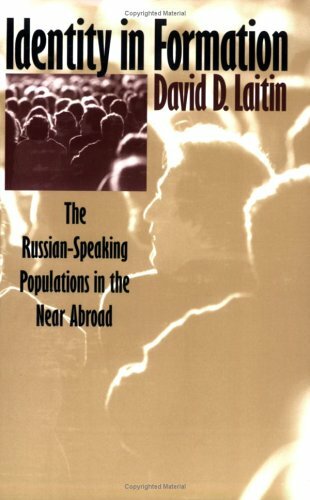 How important is Latvia compared to others in terms of the entire global and regional market? 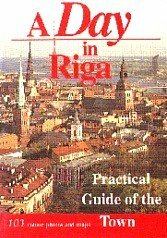 How much do the imports of human blood, prepared animal blood, toxins, cultures of micro-organisms, and similar products excluding yeasts vary from one country of origin to another in Latvia? 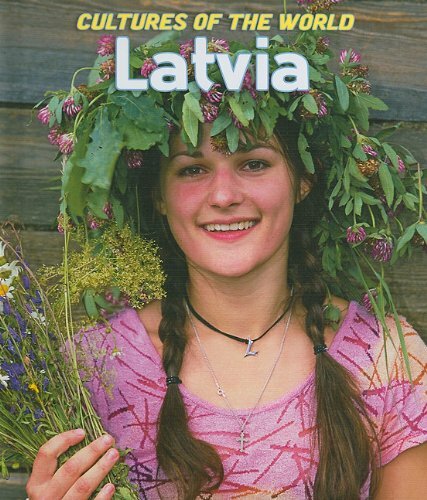 On the supply side, Latvia also exports human blood, prepared animal blood, toxins, cultures of micro-organisms, and similar products excluding yeasts. Which countries receive the most exports from Latvia? How are these exports concentrated across buyers? What is the value of these exports and which countries are the largest buyers? 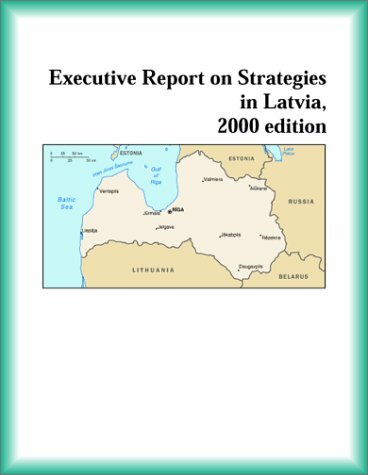 This report was created for strategic planners, international marketing executives and import/export managers who are concerned with the market for human blood, prepared animal blood, toxins, cultures of micro-organisms, and similar products excluding yeasts in Latvia. 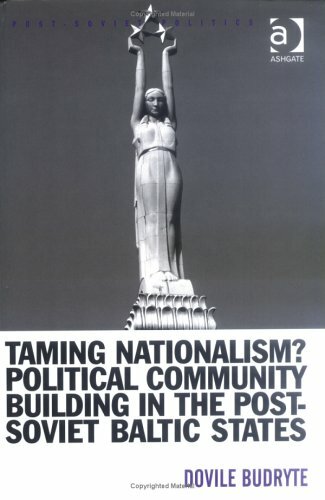 With the globalization of this market, managers can no longer be contented with a local view. Nor can managers be contented with out-of-date statistics which appear several years after the fact. 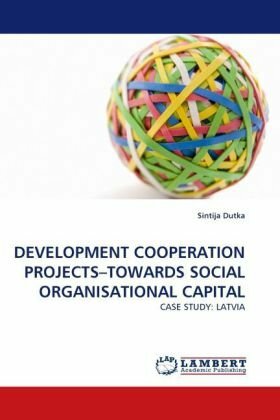 I have developed a methodology, based on macroeconomic and trade models, to estimate the market for human blood, prepared animal blood, toxins, cultures of micro-organisms, and similar products excluding yeasts for those countries serving Latvia via exports, or supplying from Latvia via imports. It does so for the current year based on a variety of key historical indicators and econometric models. 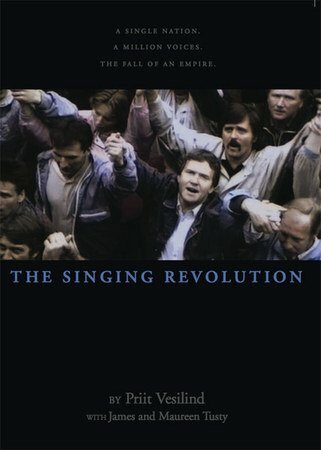 Most people don't think about singing when they think about revolutions. 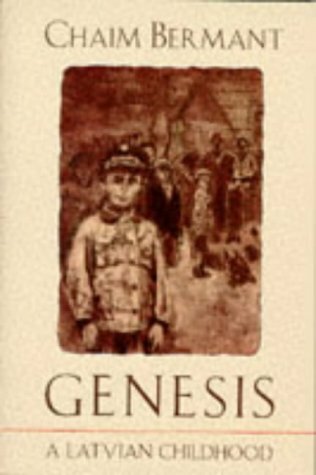 But in Estonia song was the weapon of choice when the Estonians sought to free themselves from decades of Soviet occupation.